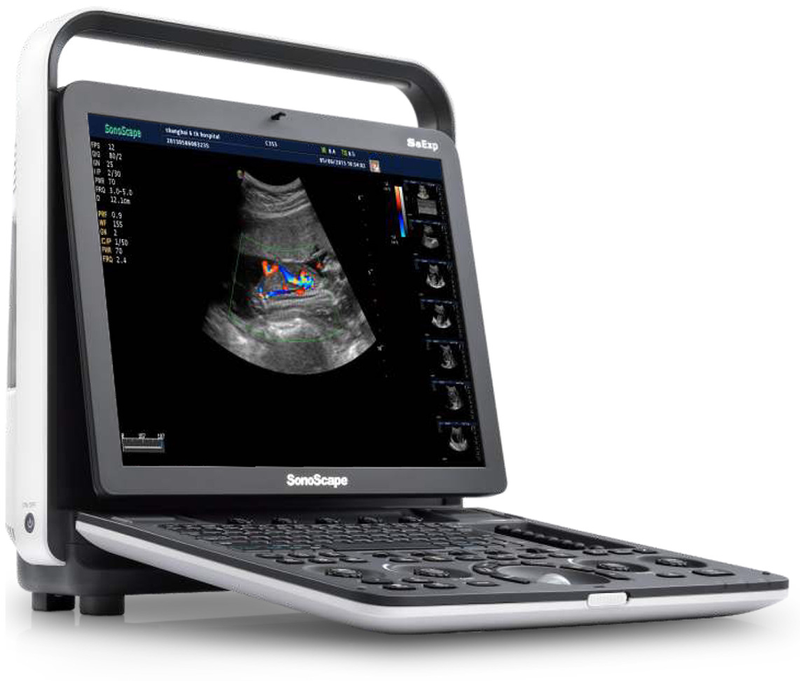 SonoScape S8EXP – The expert amongst the portable colour doppler. 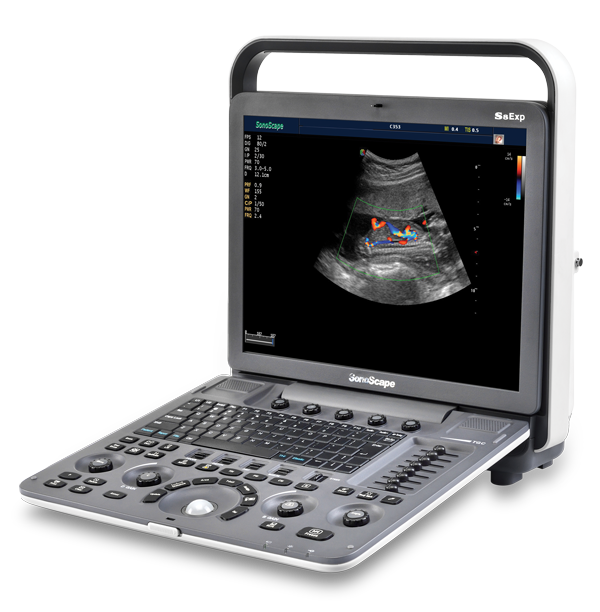 S8EXP provides a premium, efficient and portable ultrasound solution matched with performance and style. 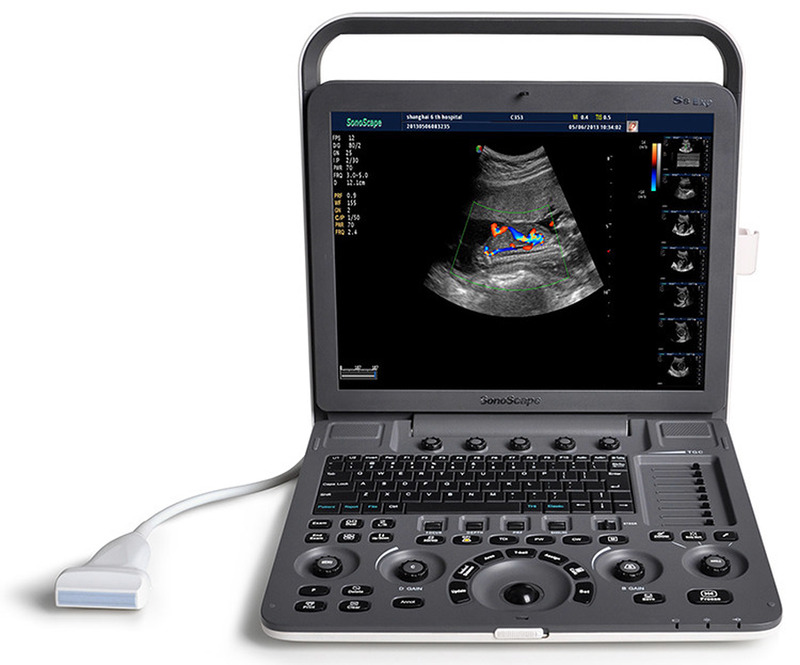 The S8EXP is a compact, portable ultrasound system which is excellent for nearly every clinical situation, including cardiology, abdominal, small parts and so on. 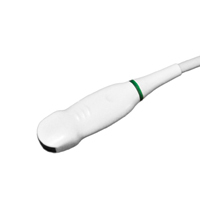 The unit successfully combines the best in ergonomics, attractive design and ease of use, whether in the consult room or in the field. 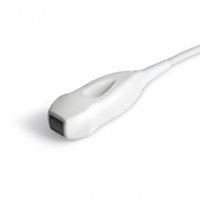 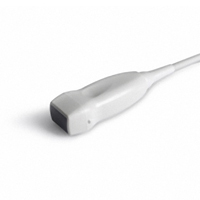 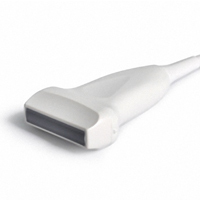 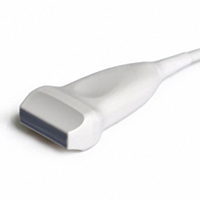 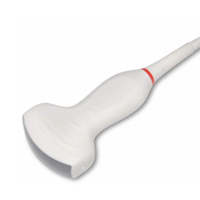 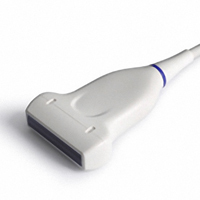 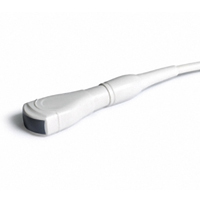 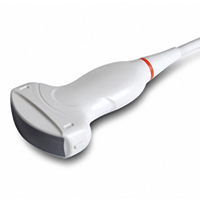 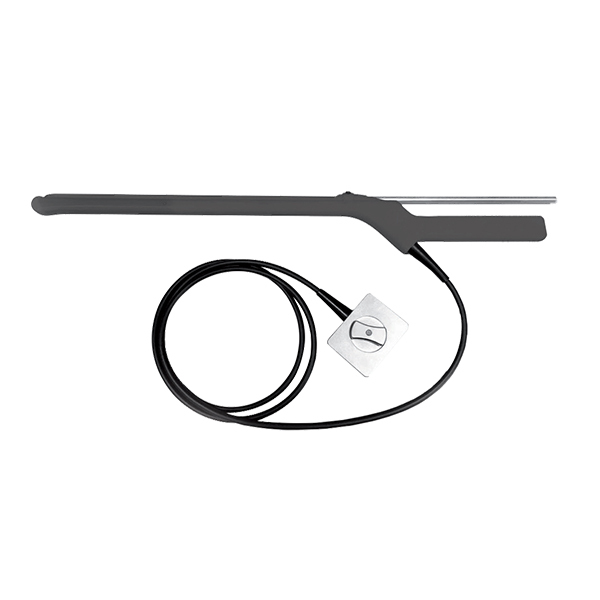 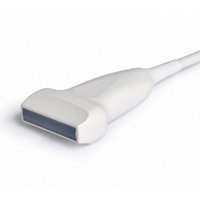 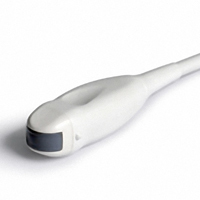 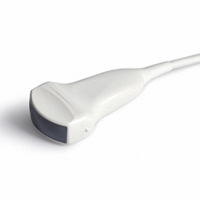 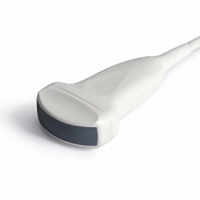 The size and light weight nature of the unit enable you to take excellent ultrasound where fast responses are needed. 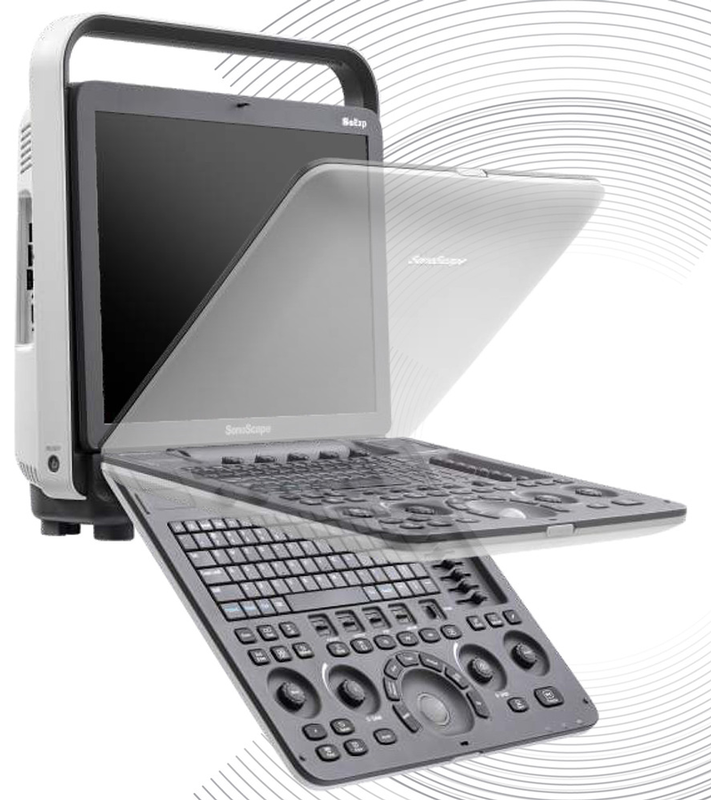 The most important controls are well located within an intuitive interface, making all operations both easy and fast. 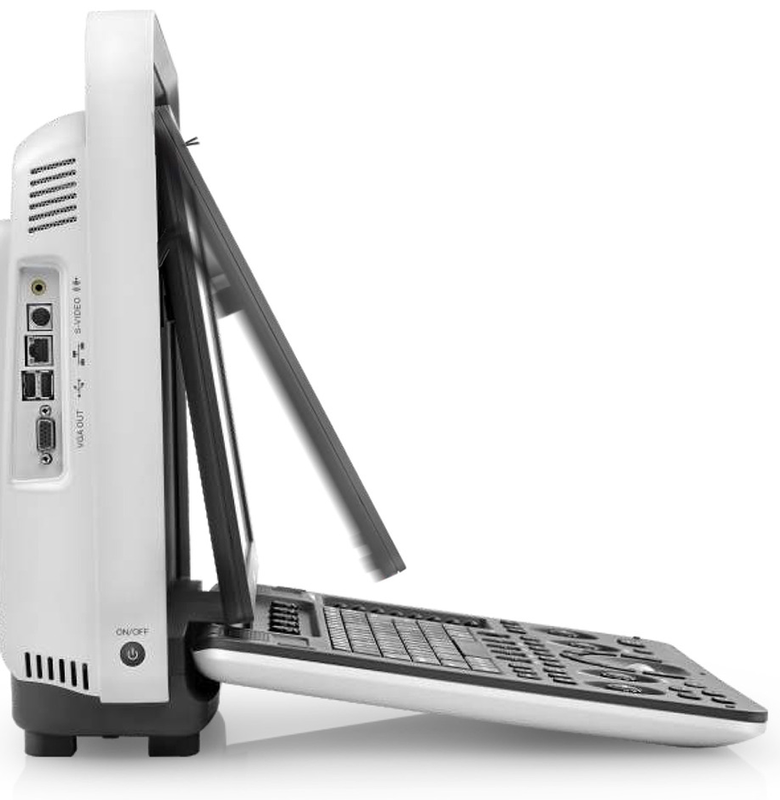 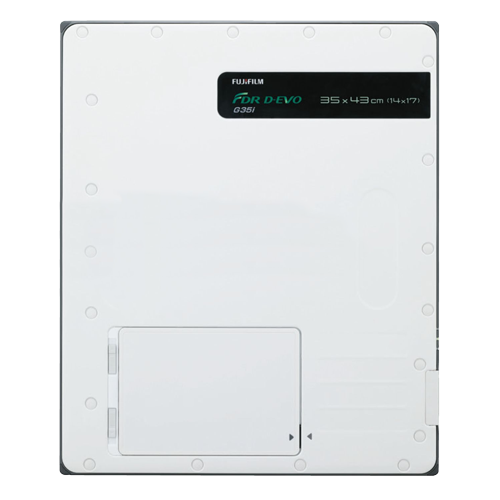 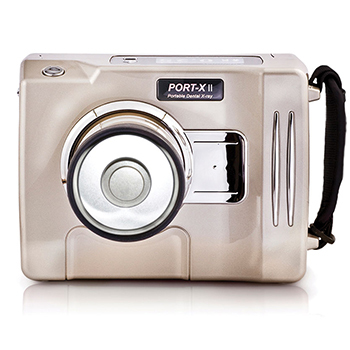 50º foldable high resolution color LCD screen guarantees the most comfortable viewing angle available in any environment.